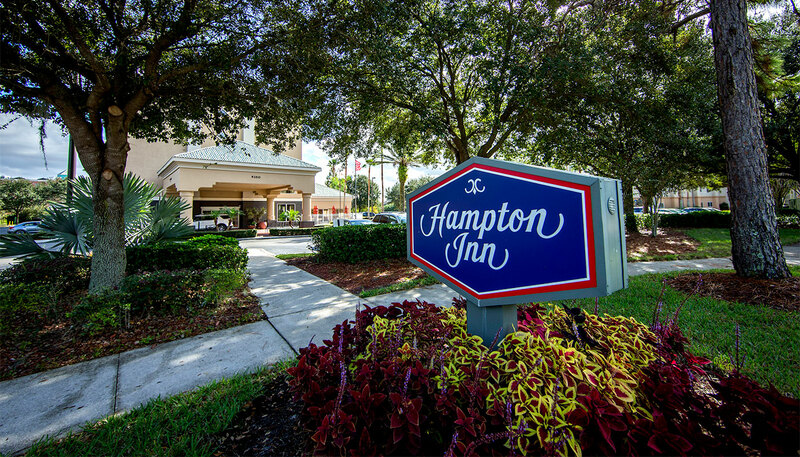 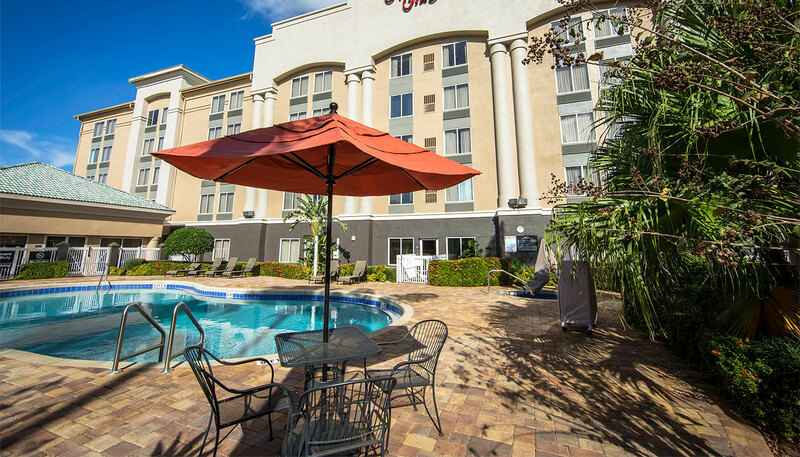 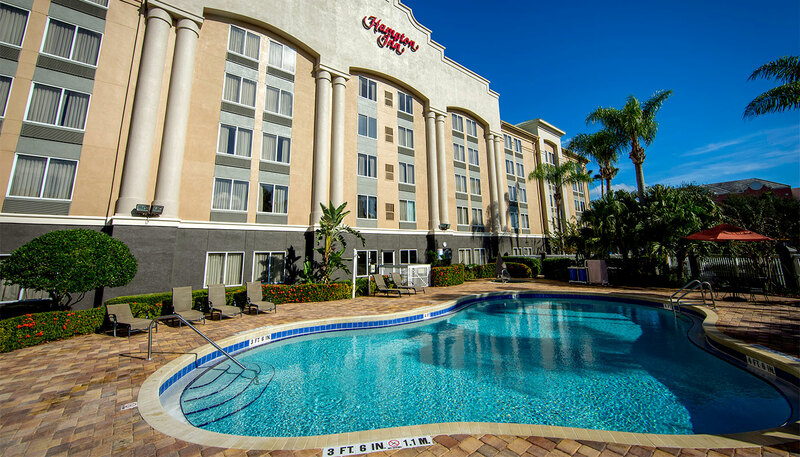 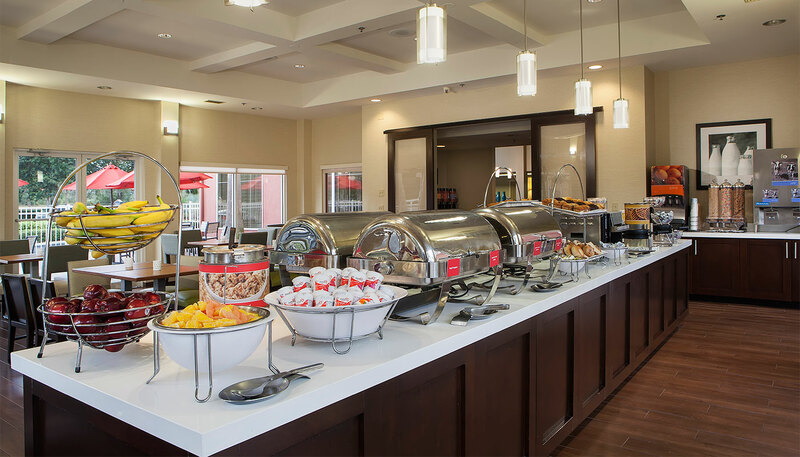 Located within one mile of Disney World-class Resorts, Hampton Inn & Suites Lake Buena Vista features 147 rooms, convenient onsite amenities and a complimentary shuttle to and from Magic Kingdom, Epcot and Universal Studios. 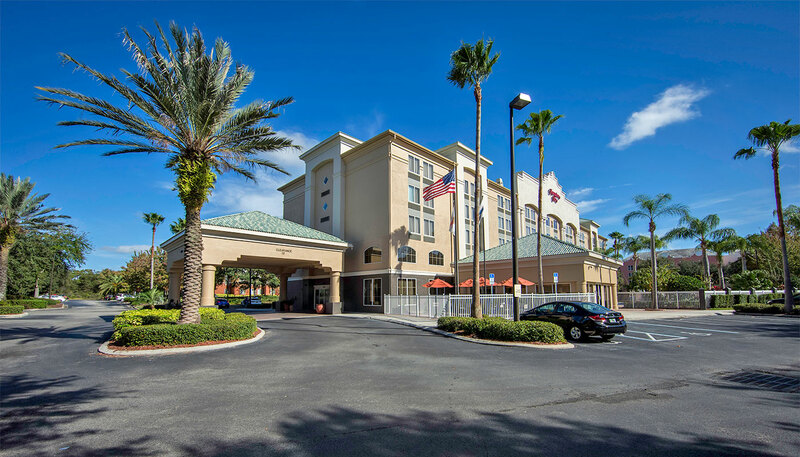 We worked with CHM Warnick Asset Management and their institutional investor to negotiate, underwrite and acquire the hotel in 2013. 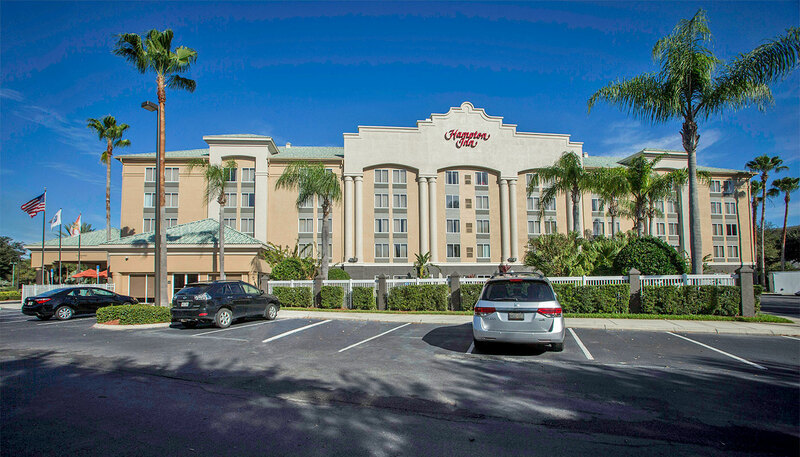 Upon closing, we took over operations as their third-party management company. 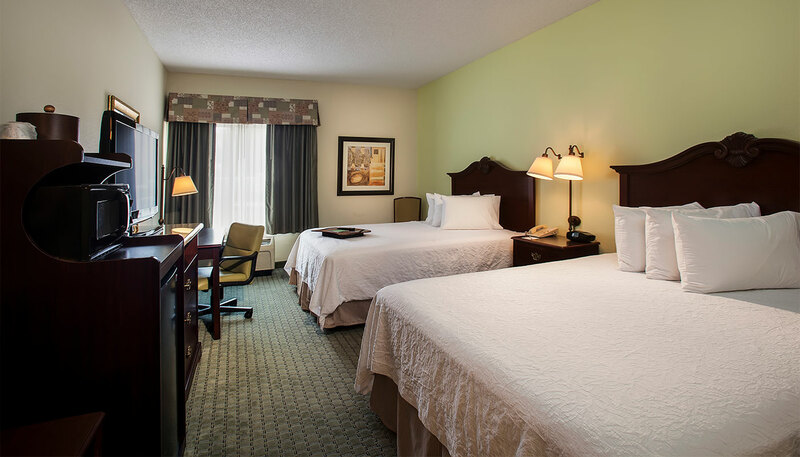 In addition, we utilized ROK Builders to manage the brand mandated renovation the following year. 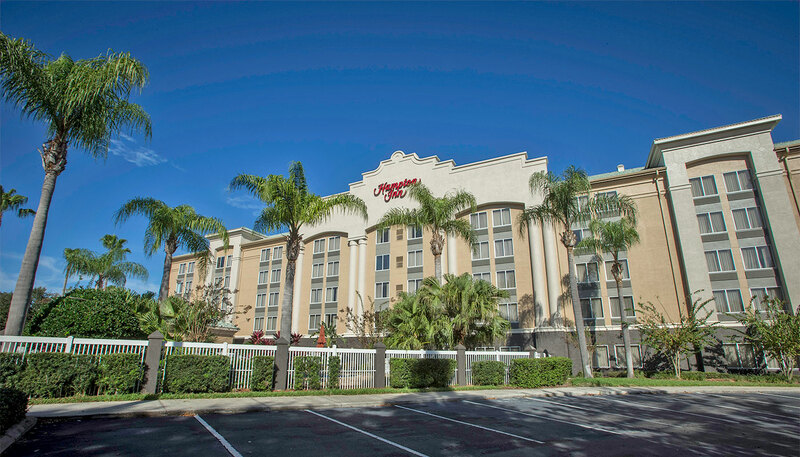 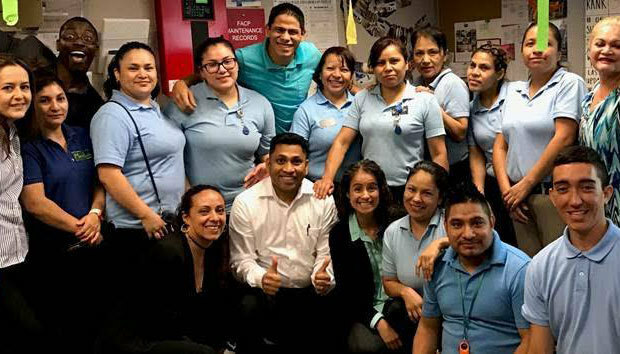 The hotel is a market leader in its STR Travel competitive set and is in the top 5% of all Orlando hotels on TripAdvisor.